Linguistics is the study of language- the different constituents that make up a language, its phonology, structure, semantics and more and all these aspects are reflected in linguistics dissertation topics. Global linguistic studies are based on the differences and similarities between languages and how these differences have come to exist. Are there identifiable patterns and if so, are similarities and differences in linguistics explainable based on these patterns? Although linguistics as a separate branch of study is quite diverse in its scope, the following list of linguistics thesis topics is based on two different sub-fields- Sociolinguistics and Applied linguistics. These research topics in linguistics relate mainly to English and are interesting areas of study. How does sociolinguistics help understand language choices of multi-linguals? An investigative exploration of Post-Tudor English- similarities and differences. Does language encourage gender disparity? An international perspective. An understanding for sociolinguistics through a background of race and color in America. A systematic review of vowel pronunciation across the UK- generic or area specific? The study of slangs- evolution and development. French loanwords in English- a review based on phonological treatment. How does age impact English pronunciation? A qualitative of pronunciations of teens and their grandparents. A review of language in formal and informal settings- evidence based on English. How does language create meaningful bonds between cross-cultural communities? Language and perception- how connected are they? How do non native English teachers teach English to local students? A cross cultural study. An analysis of the differences in use of lexical bundles between native and non native English writers. An investigative analysis of the process of language acquisition in developing countries- challenges and limitations. Language perceptions and cognition during the teaching process- evidence based review. The mechanics of learning a foreign language- evidence-based review. Teaching children with Specific Language Impairment (SLI)- a review of teachers' training. The knowledge and use of English through varied professional settings- generic or subject specific? Health care delivery across language barriers- how effective is it? How relevant is language barrier in social media? A qualitative review. Grasp of English grammar in L2 students- review of literature. How does language contribute to national identity in a multicultural society? 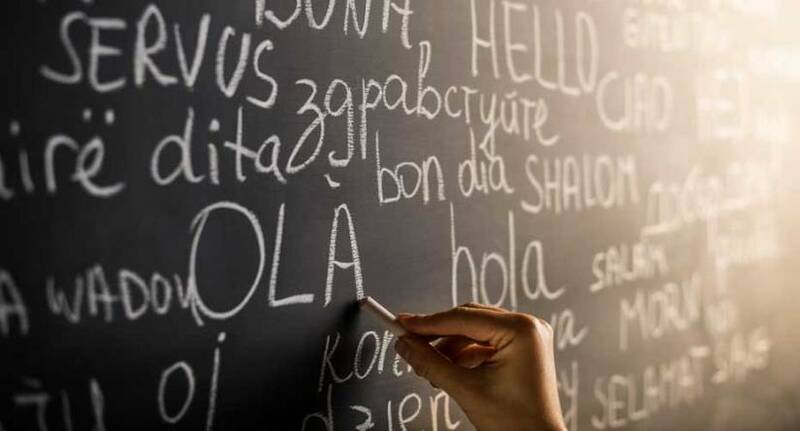 Multilingualism- another possibility after bilingualism?